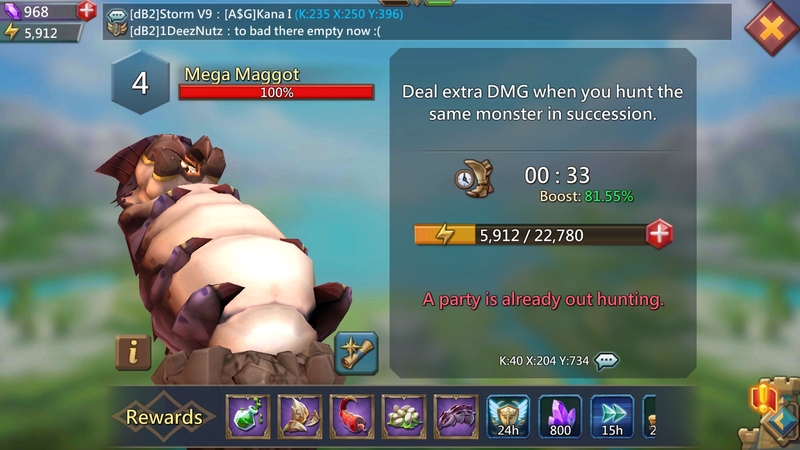 Energy Points are of immese value in Lords Mobile as it helps the players hunt monsters for amazing gifts. 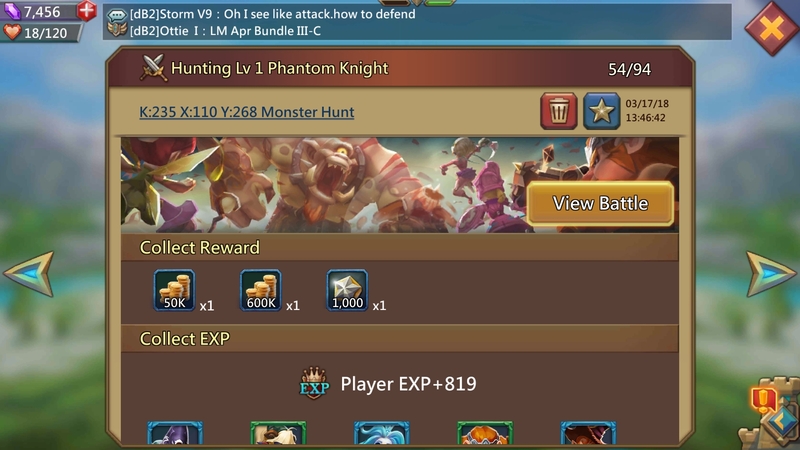 The Monster Hunting research should be the primary focus of all new f2p as well as p2p players. Each monster on the map drops resources, unique items, speed ups, gems and forging materials when hunted. Since the energy bar fills up automatically over the course of time,monster hunting is an excellent way to get free resources and speedups for the bag. 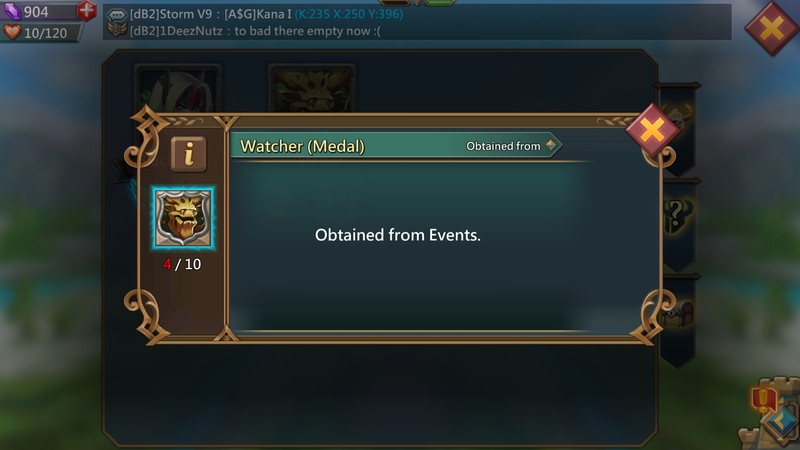 To gain Energy Points quickly, new players should try to get Trickster to Gold grade as soon as possible. 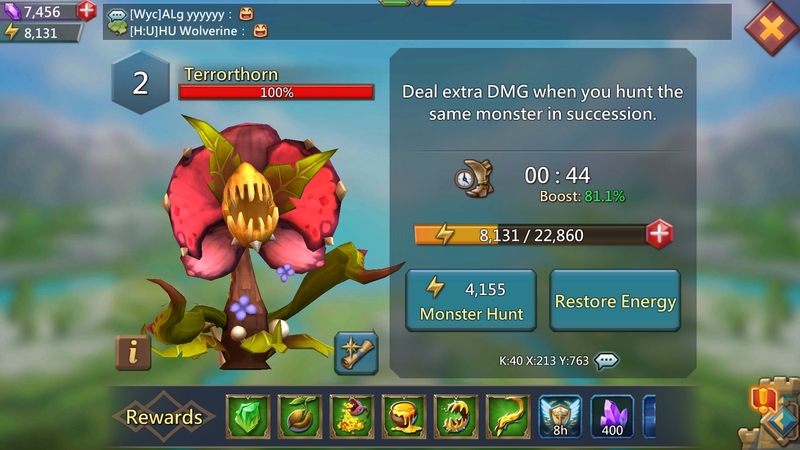 Early on in the game you should try and hunt level 1 monsters only. When you manage to get your monster research to a high level and acquire some hunting equipment then you should coordinate with your guild members and hunt down level 2 and level 3 monsters together. When To Use Bag Energy? 1. It is a good idea to save the energy in your bag for important monster hunting Solo Events and Hell Events. The monster hunting Watcher Hell Event is easy to do if you have enough energy saved up to hunt and kill level 4 monster. 2. 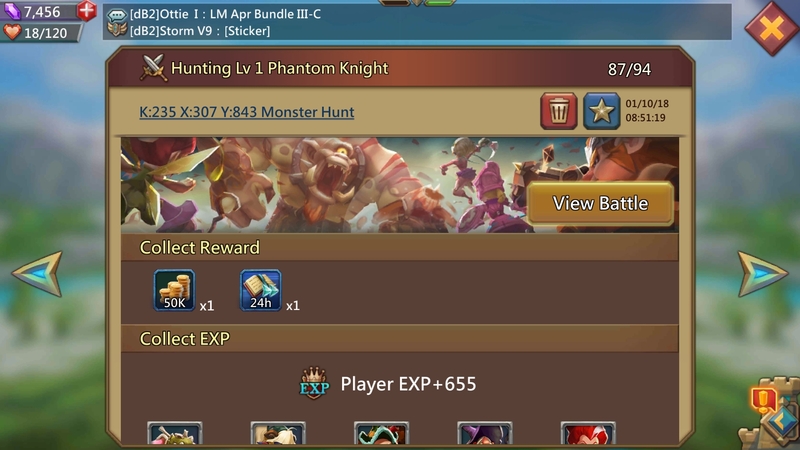 The new players should stock up on energy packs and use them when special event monsters like Phantom Knight, Vizier and Huey Hop appear as they usually give out amazing loot like research speedups, gold, and Holy stars.